Web Database Applications with PHP and MySQL offers web developers a mixture of theoretical and practical information on creating web database applications. 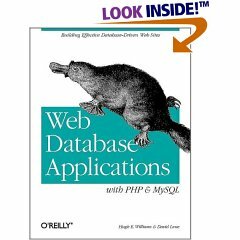 Using PHP, and MySQL, two open source technologies the are often combined to develop web applications, the book offers detailed information on designing relational databases and on web application architecture, both of which will be useful to readers who have never dealt with these issues before. 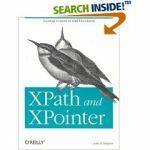 The book also introduces Hugh and Dave's Online Wine Store, a complete (but fictional) online retail site implemented using PHP and MySQL.